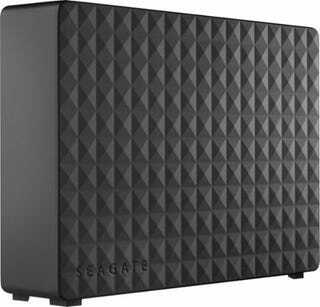 Used 5TB Seagate drive for $50. They couldn’t find the power supply so they reduced it to $40. As was somewhat expected, it’s DOA. Thankfully I can get a full refund, but that’s 12 miles out of my way. I am going way out to BFE to get my oil changed and a recall handled, so it’s not quite as far away as it could have been. I also picked up one of these on the cheap. I don’t really need one but I wanted one, and the price was right.